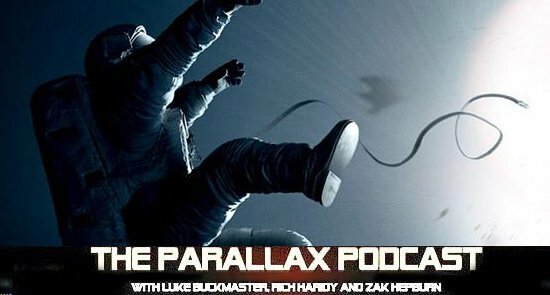 Mean robots, slippery magicians, shady bodybuilders, high-ranking intelligence officers and more in this fortnight's episode of The Parallax Podcast. 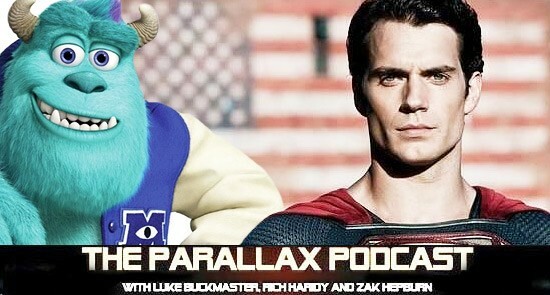 It's been a tumultuous week in Australian current affairs -- what with Superman and the crazy kids from Monsters Inc. returning to our screens. 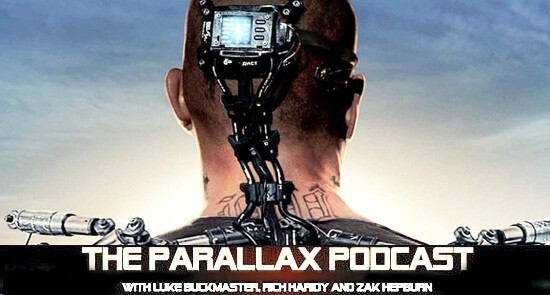 Parallax Podcast critics Luke Buckmaster and Rich Haridy chew the fat. 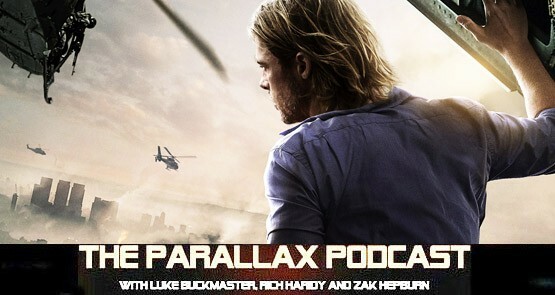 This fortnight on the Parallax Podcast: Brad Pitt and zombies, Will Smith and fear smelling aliens, Matthew McConaughey and flawed father figures, The Memphis Three and more. Could this be a Ryan Gosling Parallax Podcast special? 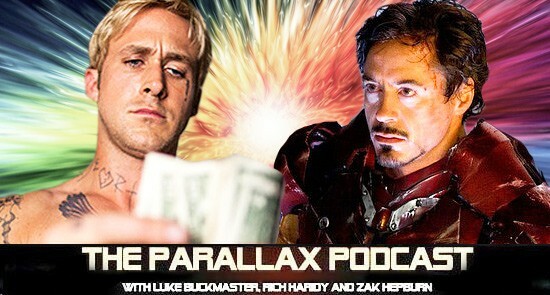 Hosts Luke Buckmaster and Rich Haridy review two new Gosling movies plus Iron Man 3 and Compliance.